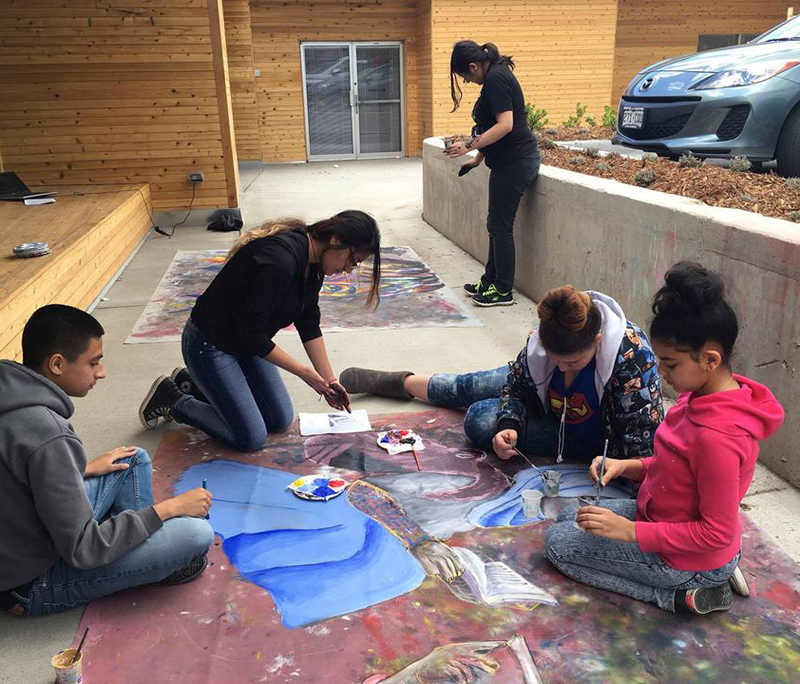 DAVA’s art education services provide a safe creative space for thousands of local children. Learn how their programs influence the community at this Brown Bag Lecture! Admission is $4, please bring your own lunch.